Planning on starting a website? It’s true that a website can be free to start, but if you expect any kind of return for your efforts—whether it’s ad revenue, affiliate sales, or retail customers—the truth is you get what you pay for. 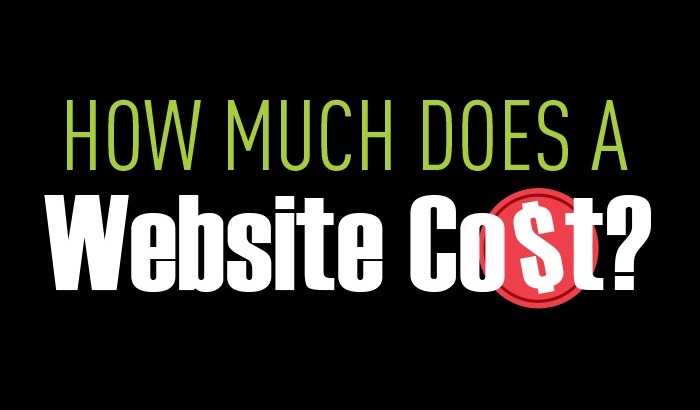 What are all the hidden costs to starting a website, and how much can you expect to pay for each? At minimum, you need to invest in your own domain name and hosting. Depending on the type of domain name you choose, the costs could run from just $10 a year, to hundreds or even millions!